The Department of Post / India Post has completed 70 years of active philatelic activities or service to philatelists in the year 2011. 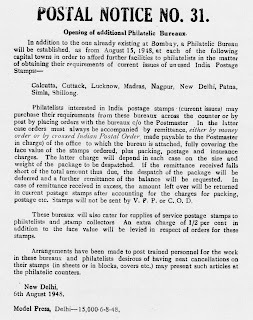 The first philatelic bureau was opened on 21st June 1941 at Bombay GPO to cater needs of philatelists. Bombay Philatelic Bureau was the only bureau in India functioning alone for more than 7 years. On 15th August 1948, nine philatelic bureaux were opened in different state capitals of India, viz. Calcutta, Cuttack, Delhi, Lucknow, Madras, Nagpur, Patna, Shillong and Simla, vide Postal Notice no. 31, dated 6.8.1948. It appears to me that no new philatelic bureau was inaugurated for next 6 years. The exact date of opening of other philatelic bureaux is difficult to find because such information is not available with philatelic bureaux and postal notices of such opening is elusive. I tried to find such dates in philatelic magazines of that time but recording is not accurate. India Stamp Journal reported on page 246 in November 1967 issue that 19 philatelic bureaux (name mentioned) were working at that time. It means that nine philatelic bureaux were, opened between 16th August 1948 and November 1967. 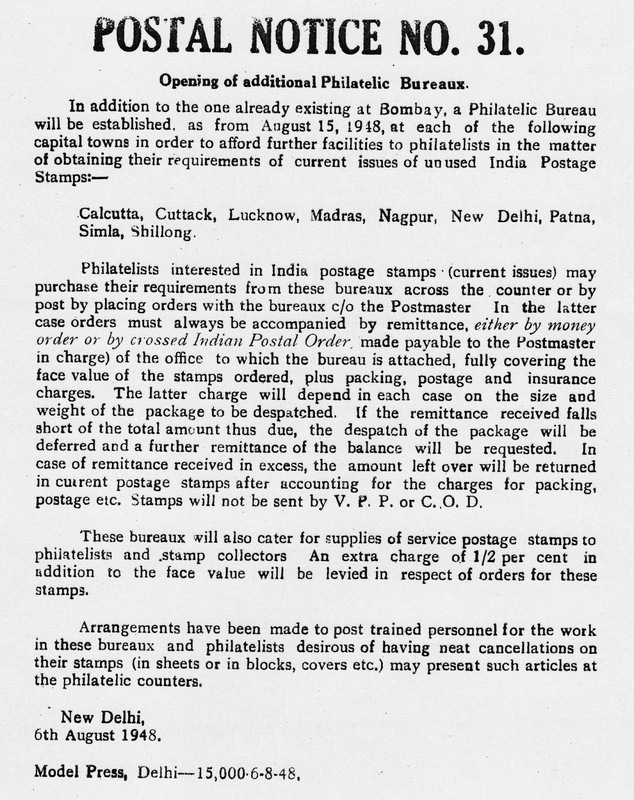 The Philatelic Journal of India again reported in August 1970 issue that 23 different philatelic bureaux were operating but the names of the bureaux were not mentioned. I also collected special covers of inauguration of philatelic bureaux, but sometimes they are misleading. 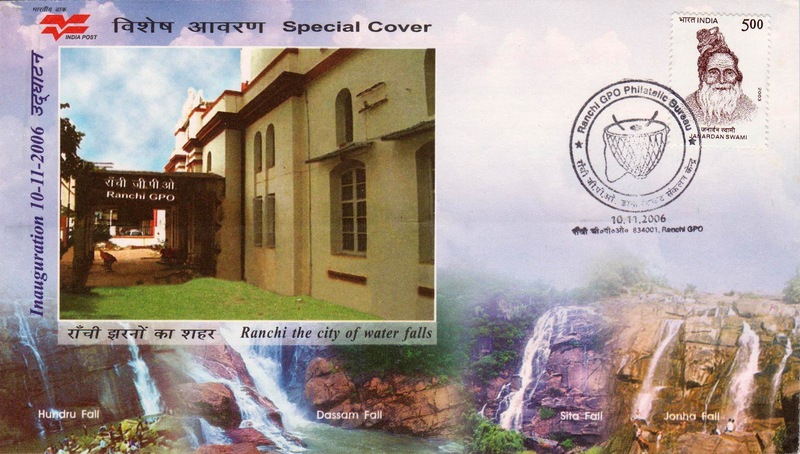 For example the philatelic bureau of Jamshedpur was inaugurated on 11th August 1999, as per special cover but the list of philatelic bureaux of 1997, shows the name of Jamshedpur, thus we see that either special covers or the list give wrong information. Philatelic Bureaux always fascinated me, and that is why, I regard them as temples of Modern Indian Philately. Whenever I visit a city, I always pay a visit to the local philatelic bureau. In my opinion philatelic bureaux are indispensable for true philatelists. Bombay G.P.O. – 400001 (Mumbai) Vide D.G.P. Circular No. 14 dated 21.06.1941. Calcutta G.P.O. – 700001 (Kolkata) Vide Postal Notice No. 31 dated 06.08.1948. Cuttack G.P.O. – 753001 Vide Postal Notice No. 31 dated 06.08.1948. 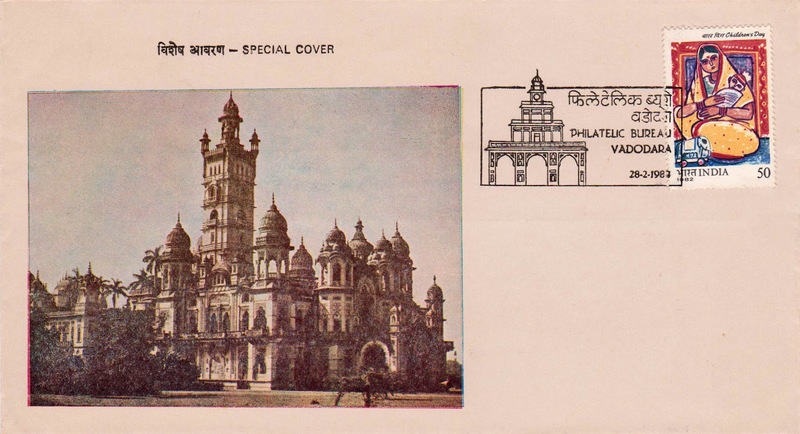 Lucknow – 226001 Vide Postal Notice No. 31 dated 06.08.1948. Madras – 600002 (Chennai) Vide Postal Notice No. 31 dated 06.08.1948. Nagpur-440001 Vide Postal Notice No. 31 dated 06.08.1948. New Delhi-110001 Vide Postal Notice No. 31 dated 06.08.1948. Patna-800001 Vide Postal Notice No. 31 dated 06.08.1948. Shillong-793001 Vide Postal Notice No. 31 dated 06.08.1948. Simla-171001 (Shimla) Vide Postal Notice No. 31 dated 06.08.1948. Postal Guide of April 1957, records these philatelic bureaux on page no. 5 but those were not recorded in October 1954 Postal Guide. Is not included in page no. 5 of Postal Guide of 30.06.1960, but reported on page 126 of June 1961 issue of Philatelic Journal of India. 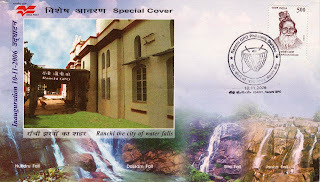 Bangalore-560001 Reported on page 126 of June 1961 issue of Philatelic Journal of India. Ahmedabad-380001 Reported on page 159 of August 1961 issue of Philatelic Journal of India. Bhopal-462001 Reported on page 5 of Postal Guide of 30.06.1965. As per letter of Postmaster, Thrissur /Stamps of India Collectors Companion, Issue no. 119, 5 June 2003. Out of 68 philatelic bureaux, the opening dated for 17 is missing. If we, philatelists join our hands together and search for inaugural dates, I am sure, we will get them. My contact number is +919327030758. Please contact me if you have any more information.